The Liberals have foiled a Conservative plan to delay Tuesday’s budget by forcing up to 40 hours of votes in the House of Commons to protest what the Tories say is a “gag order” on former justice minister and attorney general Jody Wilson-Raybould. 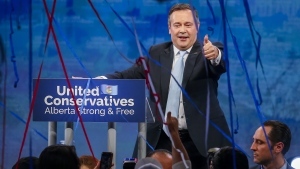 The Conservatives’ filibuster-like tactic of scheduling 257 fiscal votes starting on Monday evening will no longer be possible after the Liberals moved the Conservatives’ “opposition day” from Monday to Wednesday, after the budget is already delivered. “It’s clear that Stephen Harper’s party which shut down Parliament twice when it was in power hasn’t changed its colours (sic) in Opposition under Andrew Scheer,” the statement goes on. Wilson-Raybould testified at the Justice Committee last month that Prime Minister Justin Trudeau and other top Liberals pressured her and issued veiled threats related to her decision over to proceed with the prosecution of Montreal-based engineering firm SNC-Lavalin. 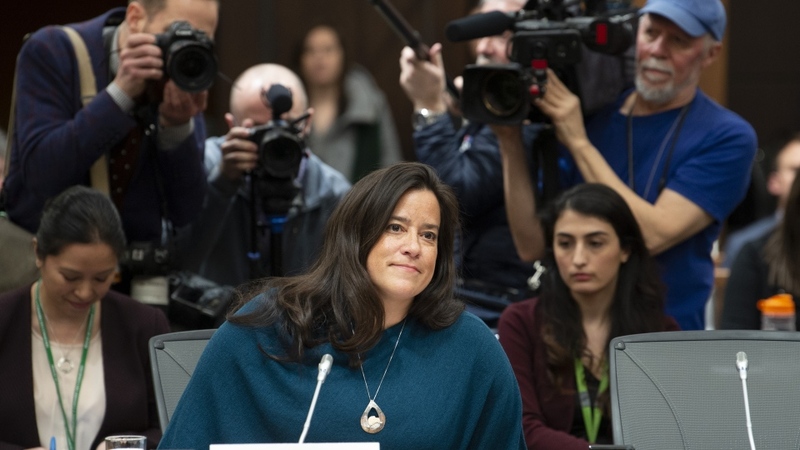 Wilson-Raybould has so far been limited by the prime minister from speaking about what occurred after she was shuffled out of her job as attorney general and minister of justice. She has suggested there is more she would say if the government’s solicitor-client privilege was lifted. Last week, the Liberal majority on the Justice Committee shut down debate on a motion to have Wilson-Raybould testify again. The motion will now be considered behind closed doors on Tuesday, just as much of Ottawa will be focused on what’s in the Liberals’ budget. He said he believes the Liberals will try to use the budget to “spray money in all directions in hopes that Canadians will be distracted by the sights of their own money flying at them."